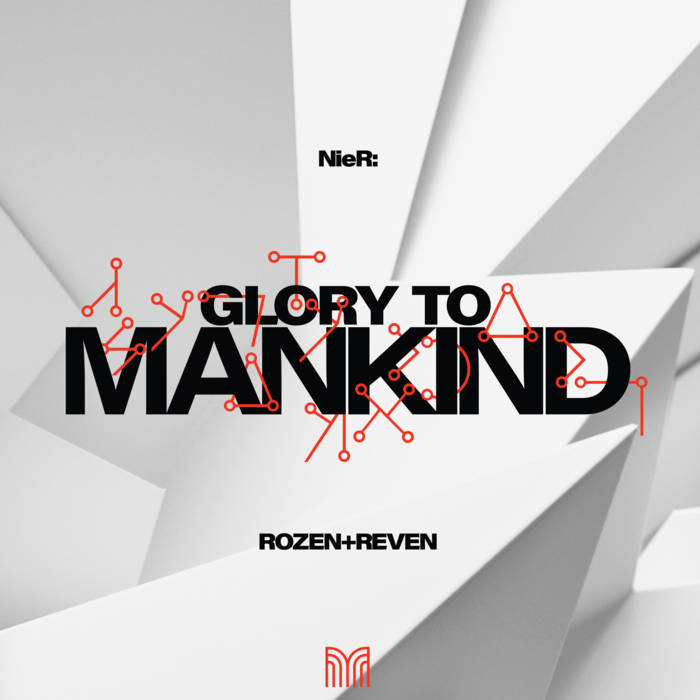 Materia Collective is happy to announce that the NieR: Glory to Mankind album is now available in both physical (limited edition CD) and digital formats. It is an orchestral pop arrangement album that dedicates itself to the very popular soundtrack of NieR: Automata. The NieR: Glory to Mankind album has 13 tracks of unique arrangements created by the artists, ROZEN and REVEN. These include some key tracks originally composed by Keiichi Okabe, Keigo Hoashi, and the team at MoNACA. Some of the tracks on the album feature live performances, too. You can get NieR: Glory to Mankind in digital format at Bandcamp, iTunes, or Spotify for $10. If you want a physical copy, the limited edition CD format is only available on Bandcamp for $25. You can also pay a higher amount for either format on Bandcamp if you really want to support the people behind this album. You can find out more about the album at its official website. The press release also included information about the artists behind the album, and Materia Collective, which you can read below. Reven is a singer, songwriter, and composer known for her pure and versatile voice. She sings on many of Rozen’s releases and was a featured vocalist on Theophany’s Time’s End II. Reven’s vocals and instrumentals have been featured in video games, commercials, short films, EPs, and fan-made collaborations.